Tiny reading nooks and light-filled alcoves feature in this week's roundup from Dezeen's Pinterest boards, offering ideas for spaces to escape into. A chunky wooden daybed slots comfortably inside a window within this east-London home by local studio Platform 5. It projects outwards from the kitchen as part of a modest glass extension. 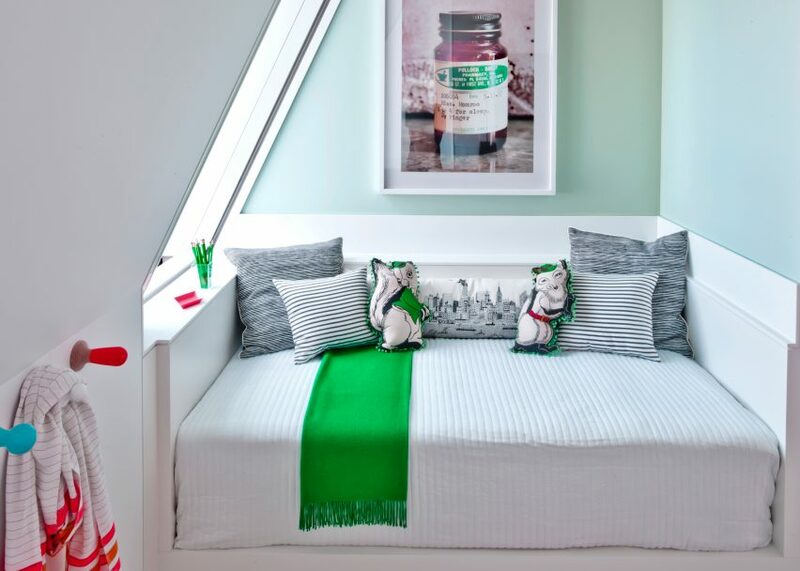 This window seat nestles into a corner of a Manhattan apartment that occupies the uppermost storeys of a 19th-century tower. Architects David Hotson and Ghislaine Viñas sought to intimately capture the drama of the theatrical location. 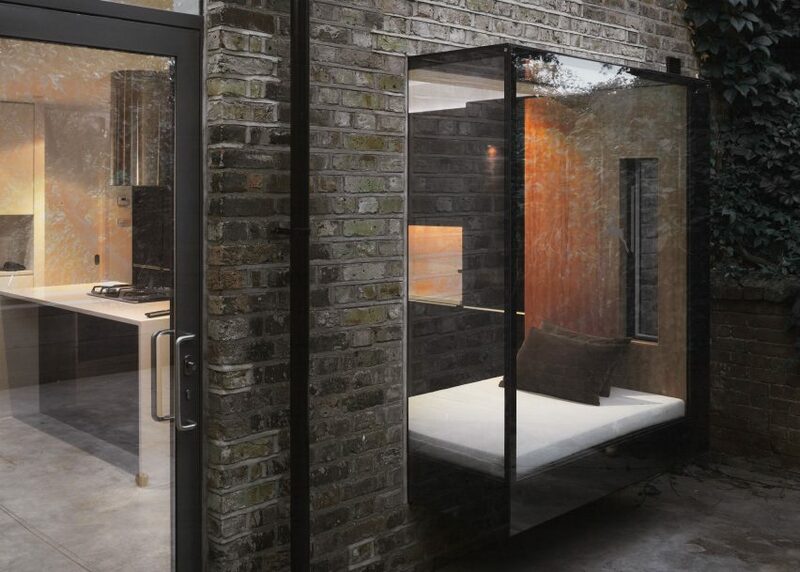 This London extension by Pamphilon Architects includes a large window and daybed in the kitchen. The aim was to transform the restricted space by opening the interior up to the garden, but also to provide plenty of natural light. Integrated into the untreated plywood walls of this home by Reiulf Ramstad Arkitekter is a generously-sized alcove featuring a cosy seat. 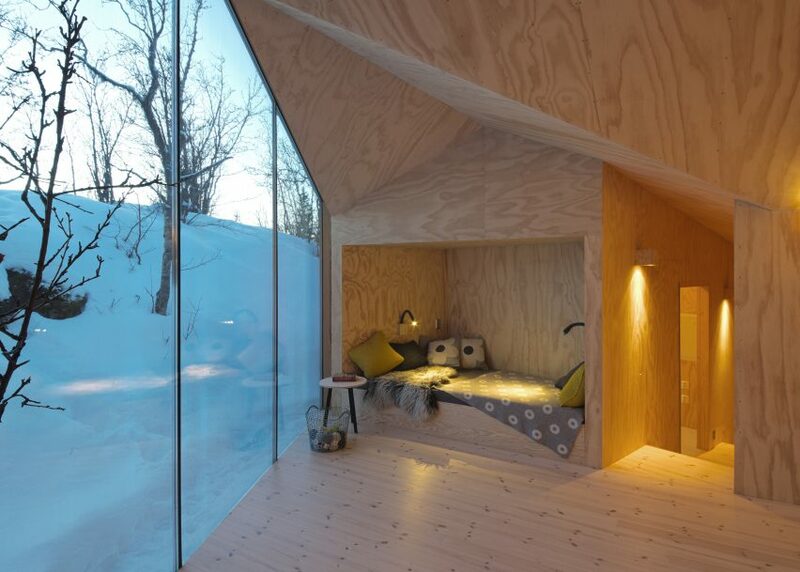 The space faces out through a glazed gable that frames views of the Norwegian landscape. 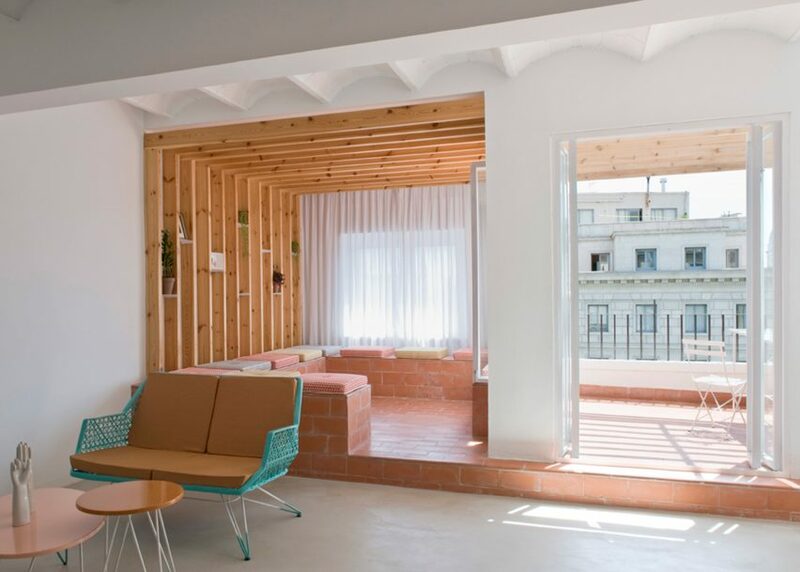 The balcony of this Barcelona apartment by CaSA is covered with timber pergola and terracotta tiles that continue inside. They form a spacious window seat area, which is raised on a platform within the open-plan kitchen and living room. 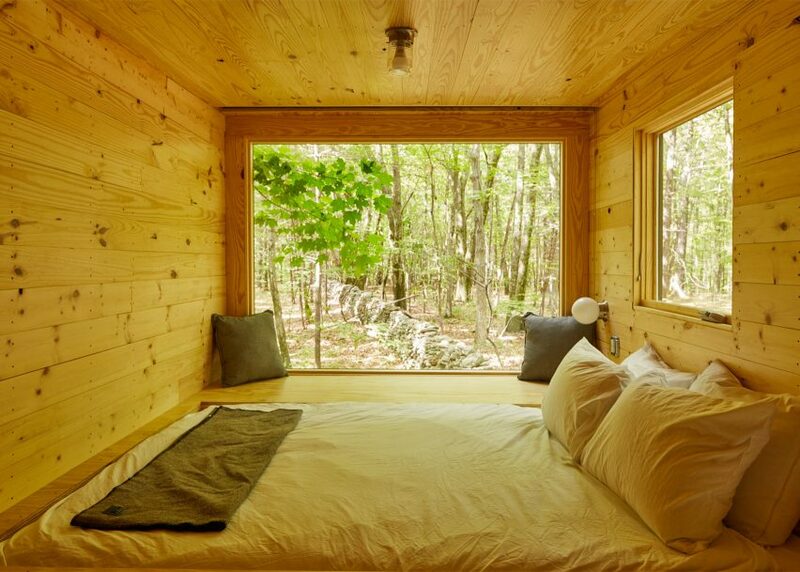 Graduate students from Harvard University designed this micro cabin, and furnished it with a variety of different window seats and beds instead of conventional furniture. Instead of matching the period features of this east London home, local studio Mustard Architects designed contemporary fittings for its renovation. 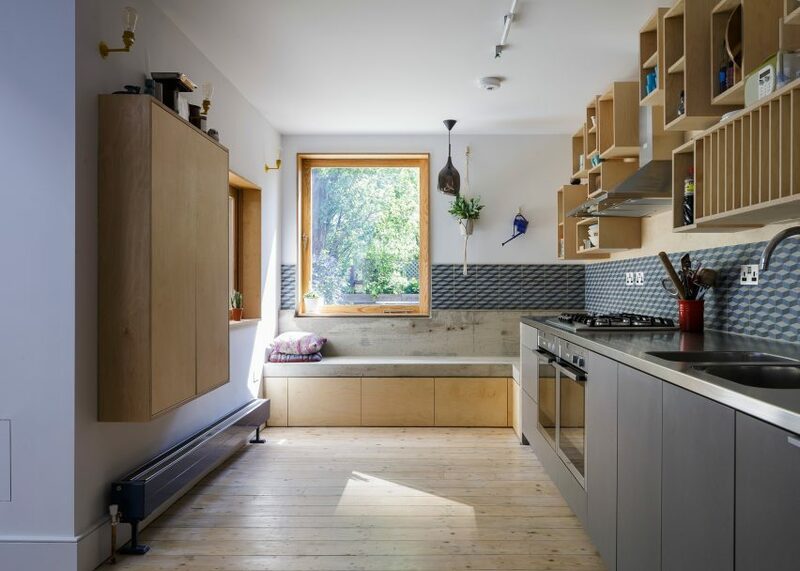 These include a concrete window seat which wraps around a corner to meet a kitchen worktop. The nine interlocking cylindrical volumes that form this Danish holiday home by architect Jan Henrik Jansen each feature large windows set into the white panel-lined walls. 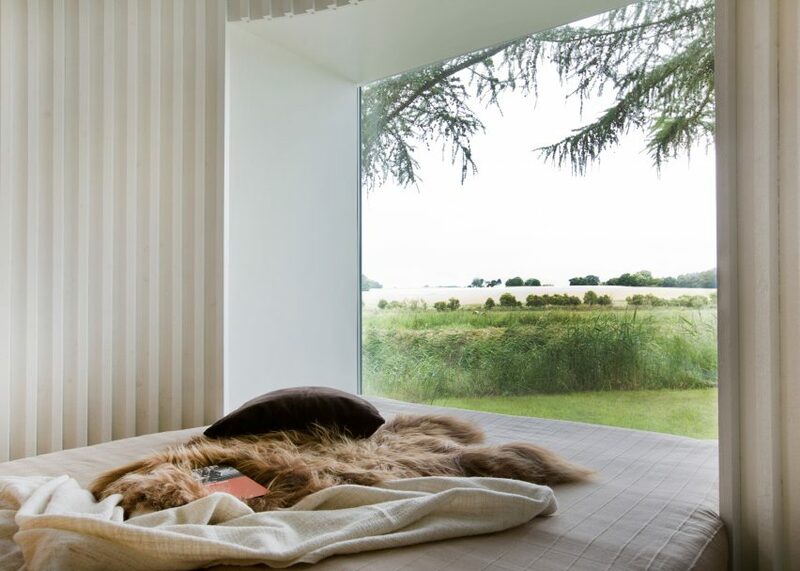 These host beds that aim to bring visitors closer to the environment. 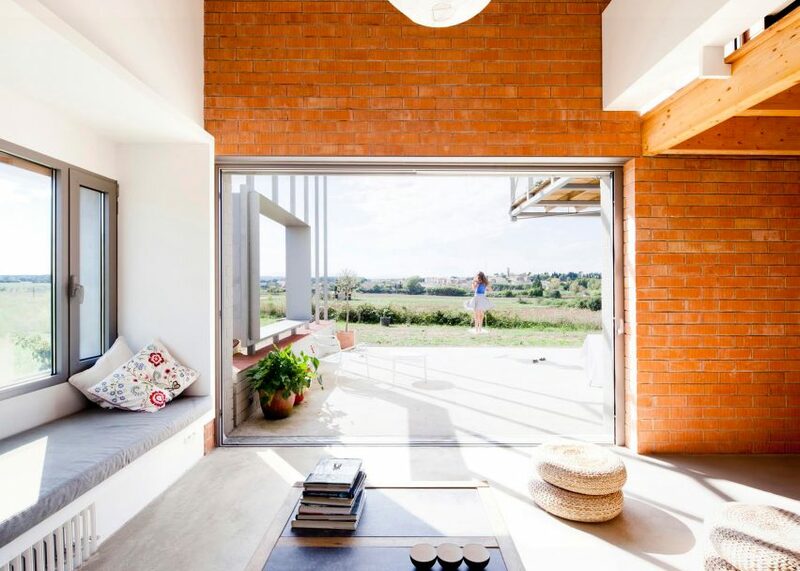 Windows project out from the exterior walls of this Camallera home by Anna and Eugeni Bach. They accommodate seats and shutters that mimic the traditional rural characteristic of houses in the surrounding village. 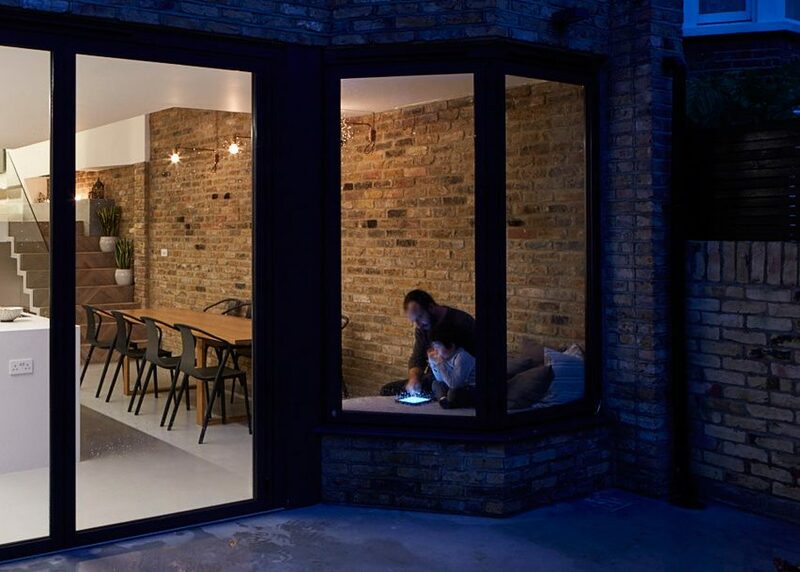 To open up the interior of their Victorian terraced house in north London, the Scenario Architecture founders added a glazed extension to its rear. 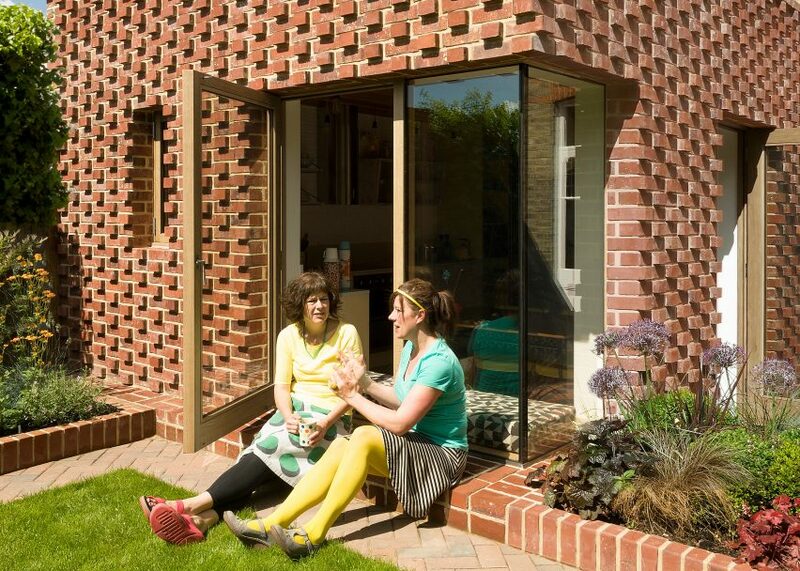 This features a bay window accommodating a seat, connecting the space directly to the garden.